Organic dairy products are hard to save on, so I’m excited to see this new $.75 off any Organic Valley shredded cheese! Print it now while you can! Finally! Here’s a new $1 off any Imagine soup, broth, cooking stock, gravy or simmer sauce coupon! You can print two copies. 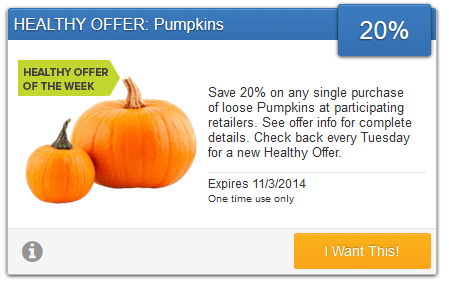 Just scroll down to the bottom right section of the page and click on the coupon to print it. You can print two copies for this coupon. 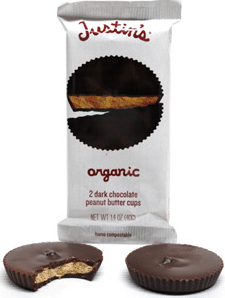 There’s a new Buy 1 Get 1 FREE Justin’s organic peanut butter cups coupon just in time for Halloween! Head to Target, where they are priced regularly at $1.79, for a great deal! Yay! 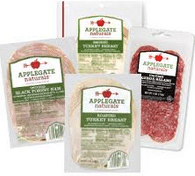 Here’s a new high-value $1.50 off any Applegate product coupon! Just head over here and take the survey. The survey took me about 2 minutes. You’ll then receive a link at the end to immediately print one copy of the coupon. 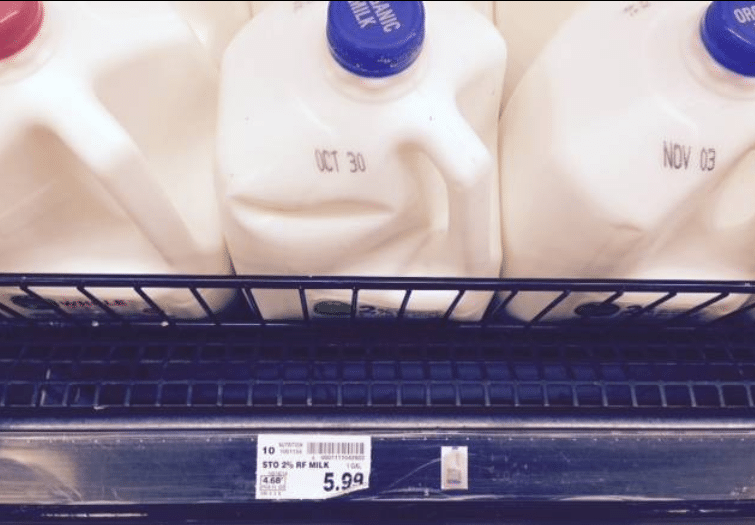 Organic milk deals are hard to come by, but if you utilize the current organic cash back app offers on organic milk, you can get a great deal on a gallon! 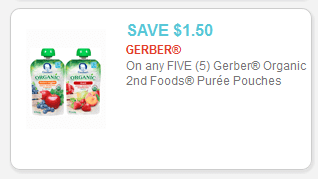 Here’s a rare $1.50 off any 5 Gerber Organic 2nd Foods Puree Pouches coupon (use zip code 62946)! You can print two copies. These often go on sale at most stores, so print them now and hang on to them for a deal.